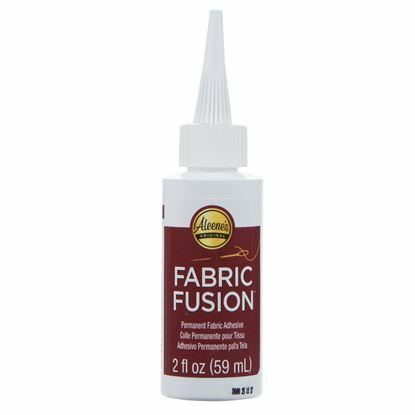 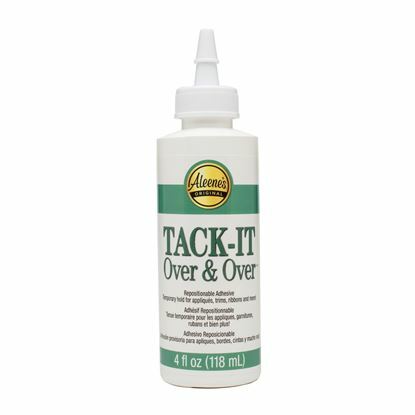 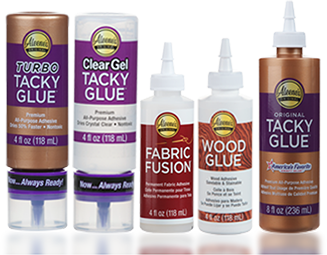 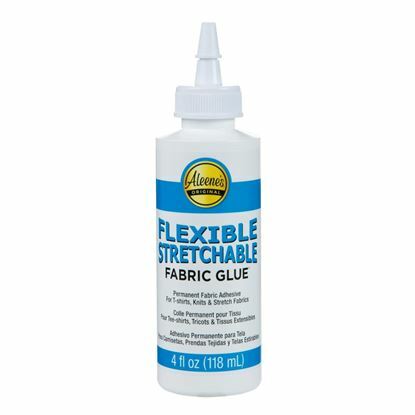 Whether you know how to sew and don’t have time, or have never picked up a needle and thread in your life, Fabric Fusion Adhesive Sheets are an easy alternative! 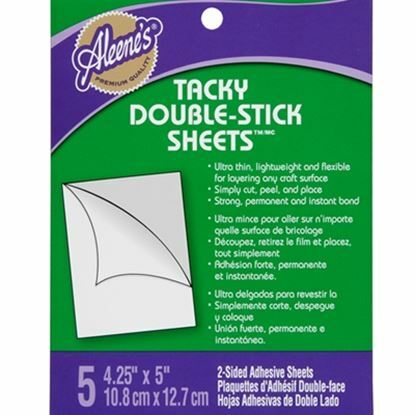 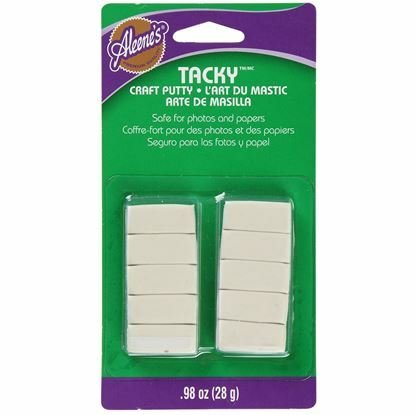 These double-sided adhesive sheets make it super easy to instantly and permanently layer fabrics and adhere patches and appliqués to fabrics without heat setting. 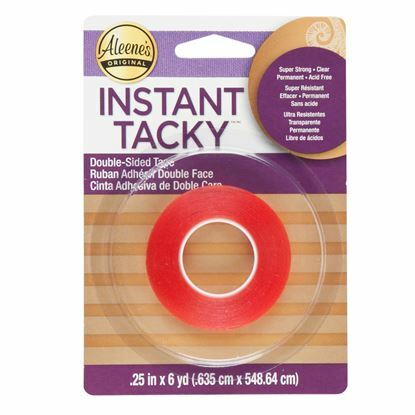 Just peel and stick – it really is that easy! 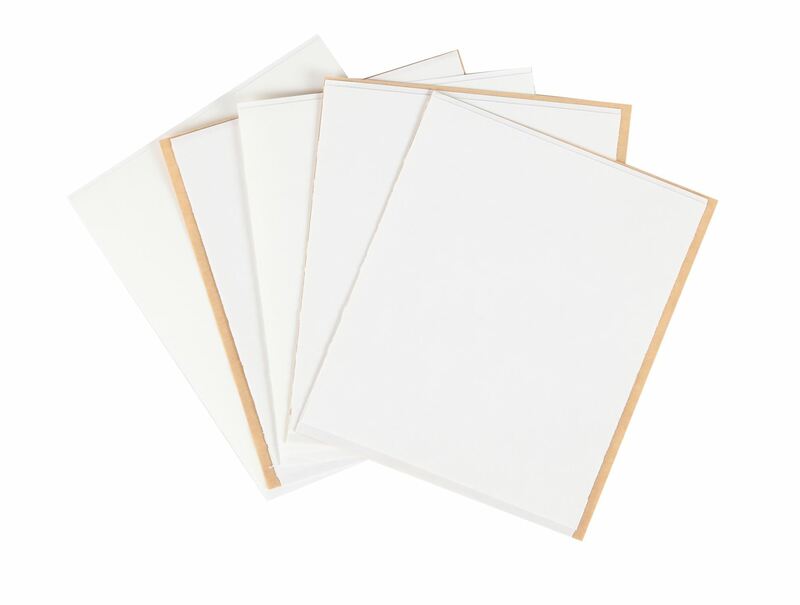 Cut sheet to desired size. 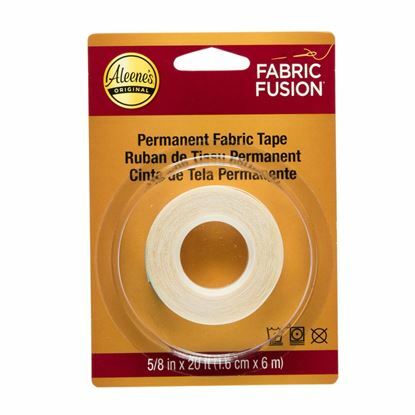 Peel away liner, exposing adhesive. 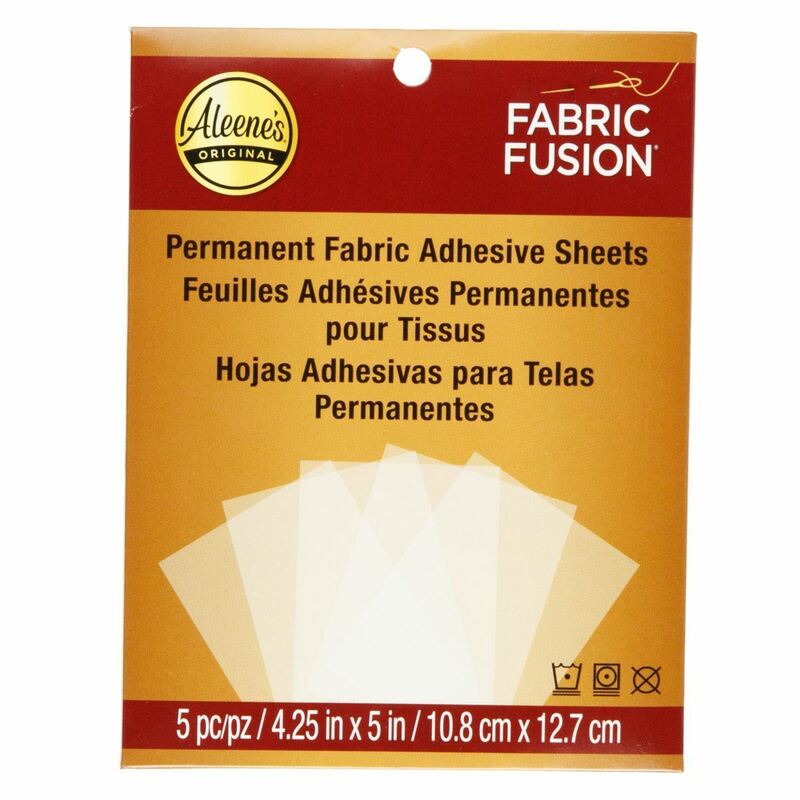 Trim away excess sheet or fabric. 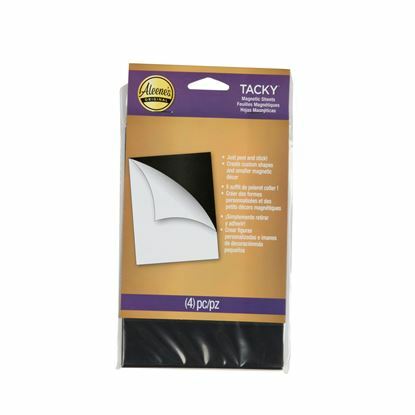 Peel off remaining liner and adhere to final project.